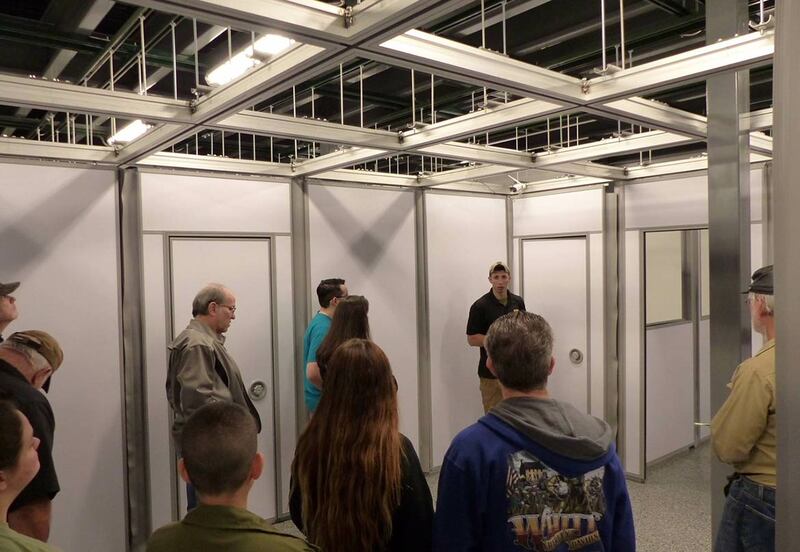 The Elite Shooting Sports' one-of-a-kind, 6,000 square foot, two-level, fully modular Shoot House is now operational and available for rent to agencies and certified instructors for classes. 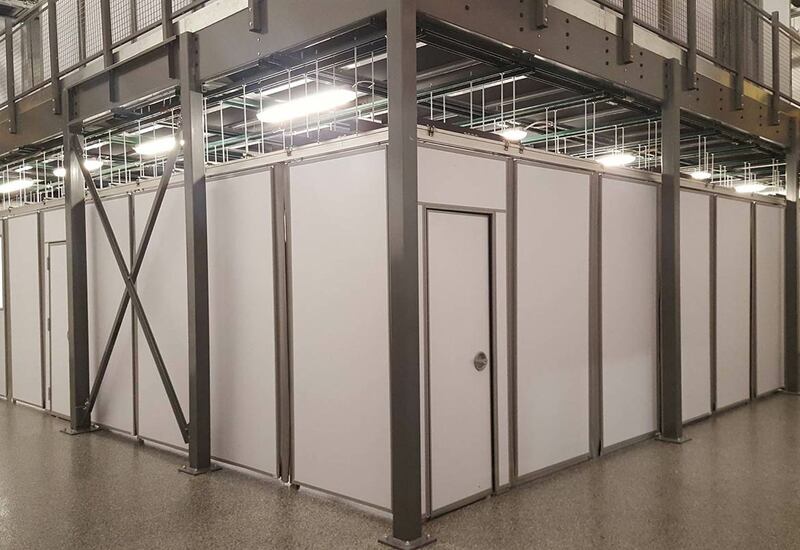 Infinite floor plan possibilities using specially designed operable wall panels hung from an overhead tracking system. The Shoot House is equipped with a wireless, easily modifiable high-definition camera system. The 16 cameras have infrared night vision to capture clear footage up to 65 feet away in pitch-black darkness. 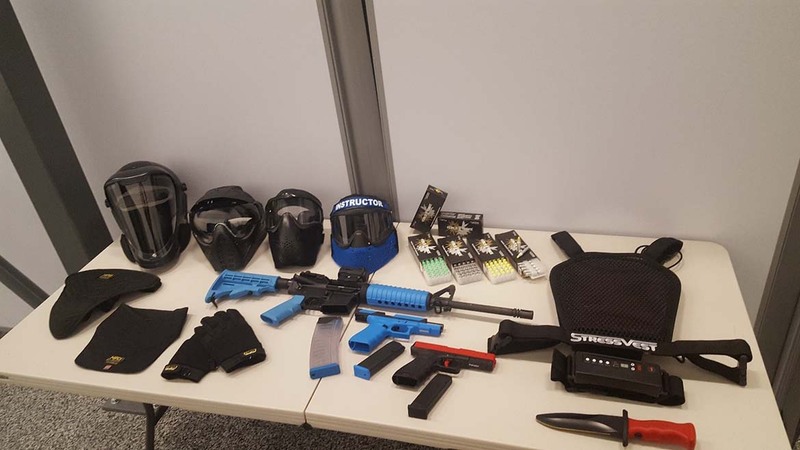 All of the required protection gear and training equipment available to rent à la carte. 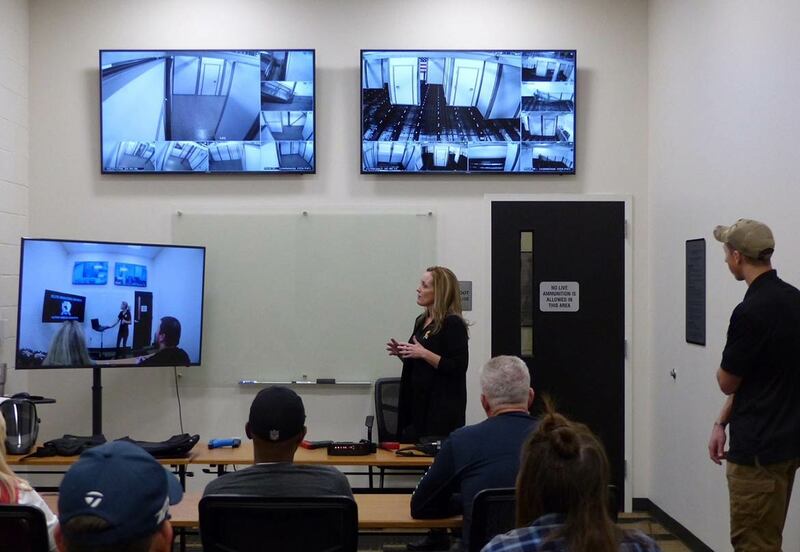 Training courses, taught by Elite Shooting Sports' certified Force-on-Force instructor staff, are open for registration on our training page.